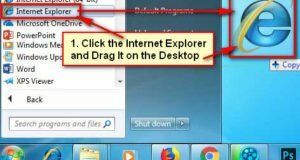 Most of the Windows users don’t know how to check computer configuration on Windows 7. But when you want to buy a second-hand computer you need to know this computer configuration. Also, when you want to buy a computer for hard work, like Graphic Design or big games then you need to know about your computer config. It is very easy to check any computer configuration. There are many ways to know config properties. 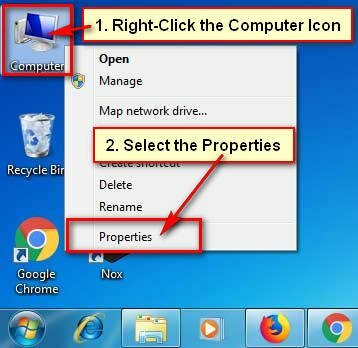 Follow below method to know how to open config properties on Windows 7. 1. 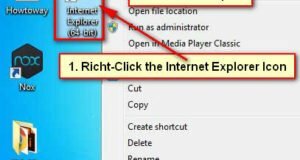 Right-click the Computer with computer icon on your desktop. Select the Properties option to see your computer configuration. 1. Press and hold down the Windows button and press the Pause/Break key from your keyboard. 1. Click up to the computer on your desktop to select it. Press and hold down the Alt key and press the Enter button from your keyword. 1. Click the Windows 7 start button. Input the system into the search box and select the System to open Windows 7 configuration properties.